Beyond the Playlist! January 14th! 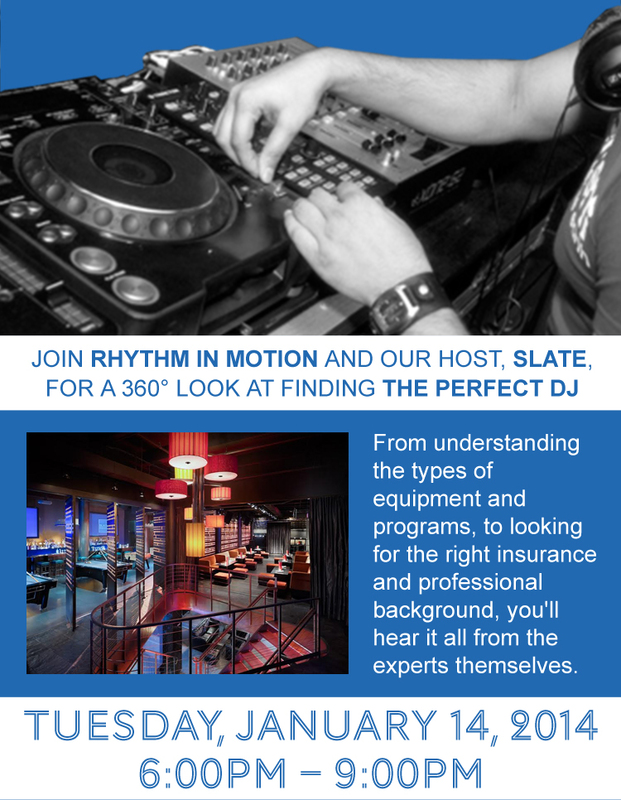 PLUS, you’ll get a hands-on chance to work with their equipment and learn the difference between a drop mix, a scratch mix, and everything in between! Comments Off on Beyond the Playlist! January 14th! Toy DRIVE! Dec 10th EVENT! Please help support our chapters Toy Drive during the month of December, benefiting NYC’s at-risk youth through The Catholic Big Sisters & Big Brothers (CBSBB)! It’s important that our chapter gives to the community and what better way than to make a child’s holiday wish come true. How can you donate? Got an office full of caring employees who want to help? Run a toy drive at your office and we’ll arrange to pick it all up!